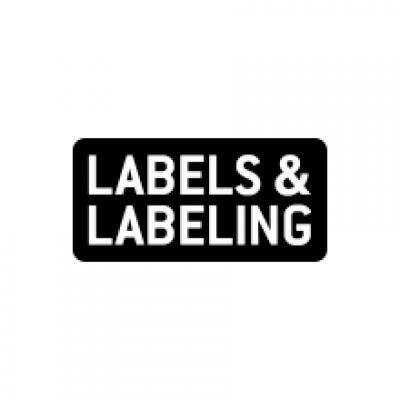 This year’s Label Industry Global Awards competition is now open for entries, with nominations for the six awards requested by May 17. The categories this year include four established awards – R. Stanton Avery Global Achievement Award, Award for Innovation (companies with up to 300 employees), Award for Innovation (companies with more than 300 employees) and Environmental & Sustainability Award – in addition to the new Rising Star Award and European Converter of the Year Award. The successful candidate’s track record should reflect a strong potential for appointment at the highest levels of the profession. A strong involvement with its local community. This year’s Label Industry Global Awards ceremony is set to be an extra special event, with an extended audience to be entertained by an exciting line-up of performers to help mark Labelexpo’s 40th anniversary. Further details are to follow but, as a clue, the event will take the audience back to the 1980s. Enter the Label Industry Global Awards and find out more details about the event at www.labelawards.com. 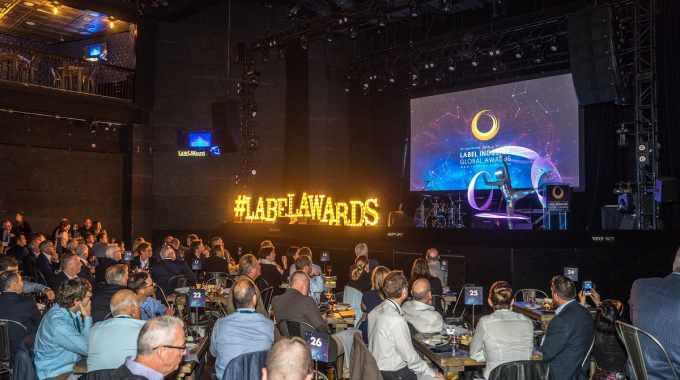 Label Industry Global Awards 2019 winners will be presented at the end of the first day of Labelexpo Europe 2019. The R. Stanton Avery Global Achievement Award winner is to be named in June.